Greystone FINAL PHASE open for pre-sale! 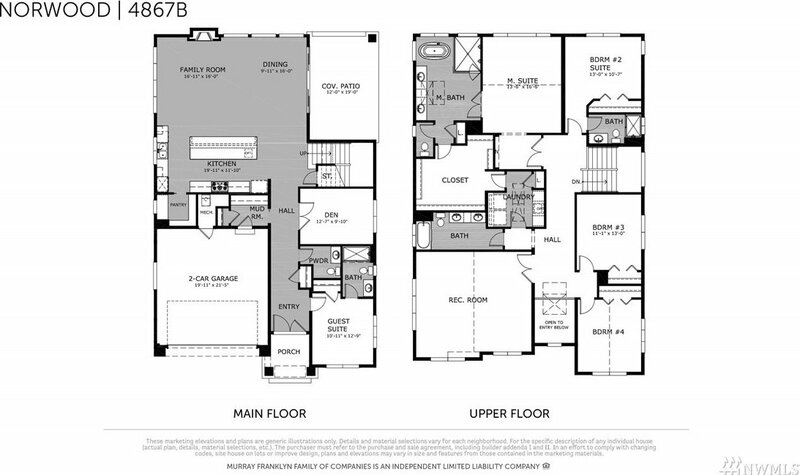 Lot 137 "Norwood" plan features 5 bedrooms, 4.5 bathrooms, den, bonus room backs to greenbelt! Designed for today's lifestyle! Upgraded custom features include stunning slab quartz kitchen and baths, wide plank flooring, stainless commercial grade KitchenAid appliances, mud set shower, pendant lighting, large windows throughout and covered deck out back! 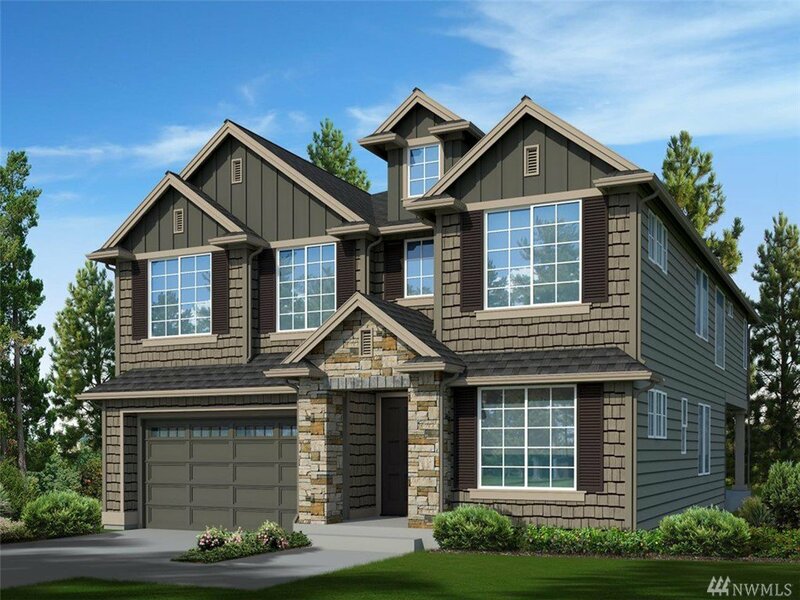 Beautiful community with several parks and trails in the Tech heavy Redmond corridor!